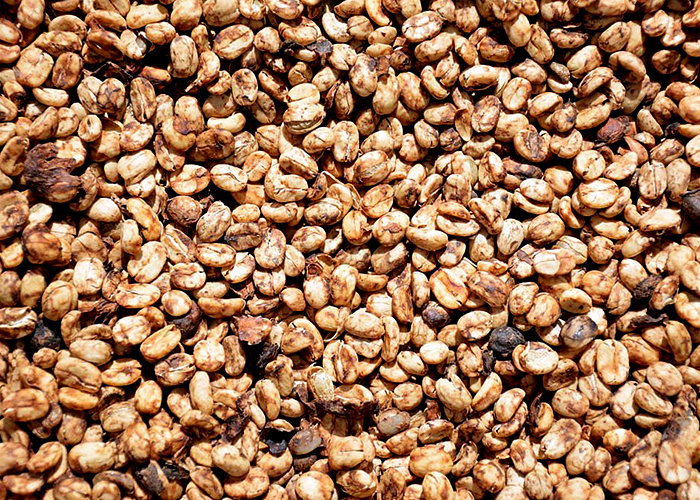 This process is also called the dry process or natural process, the coffee cherries are washed and then they are dried in the sun. 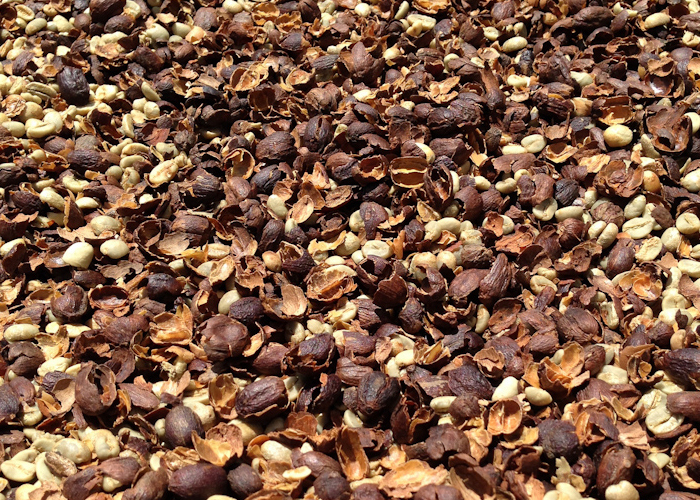 Once the process is complete, the seed is removed from the fermented, dried cherry. 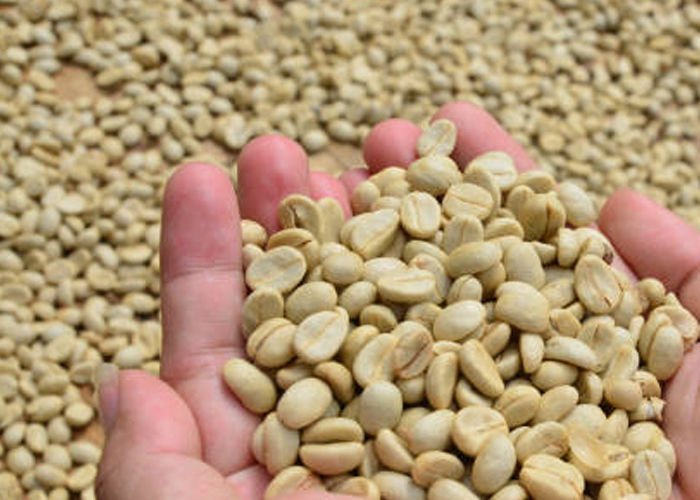 The unwashed method, also known as the dry-process, creates a coffee that is heavy in body but remains sweet and very smooth and complex. This process is easier and more widely used around the world.